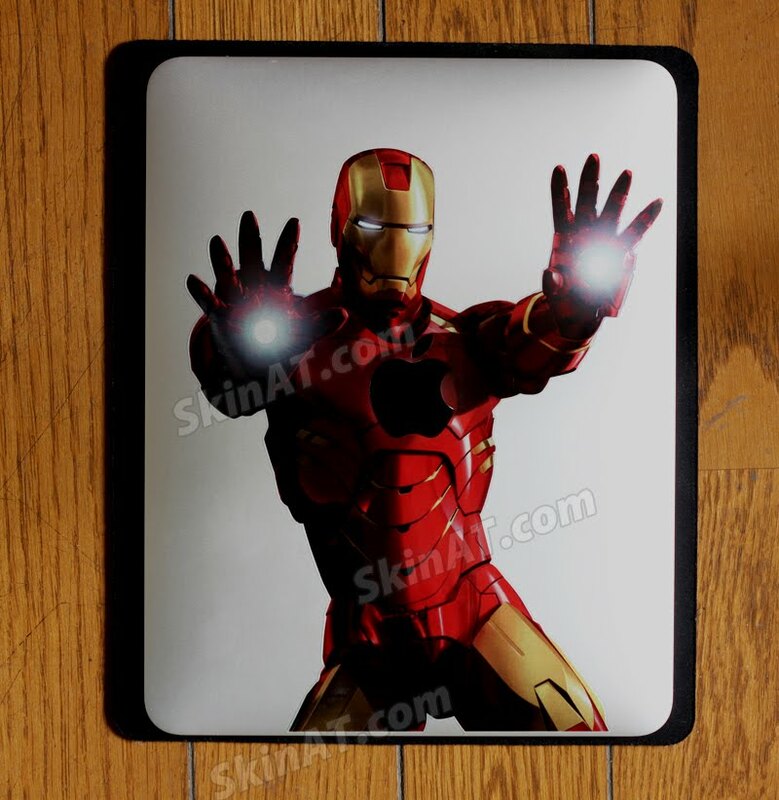 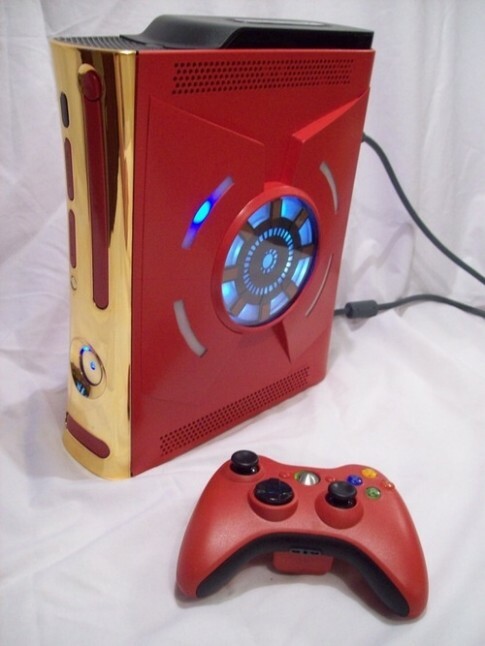 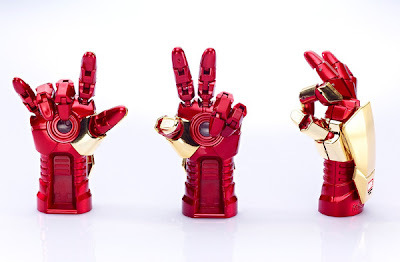 Collection of 'Cool Iron Man Inspired Products and Designs' from all over the world. 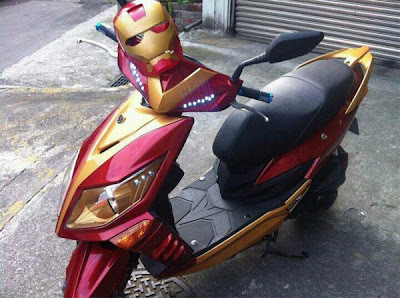 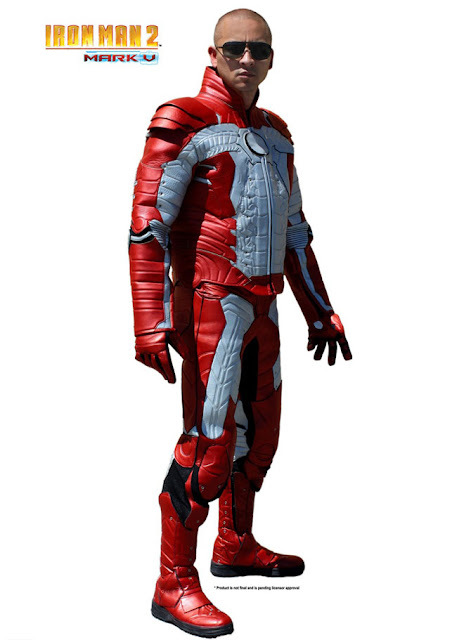 Iron Man Motorcycle Suit: Ride your motorcycle dressed up as Iron Man with this cool motorcycle suit. 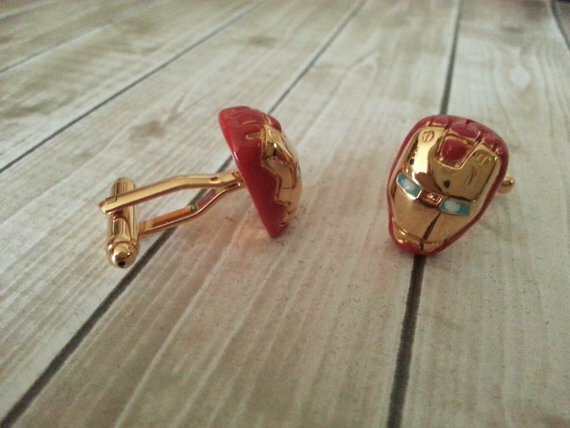 Iron Man Inspired Cufflinks: These cool cufflinks are handmade from metal, shaped like Iron Man's helmet. 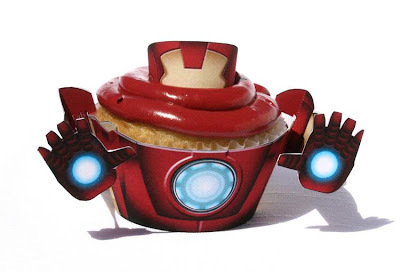 Iron Man Inspired Cupcake Wrapper: Inspired by Iron Man, these colorful and fun cupcake wrappers are sure to be the center of attraction at your next party. 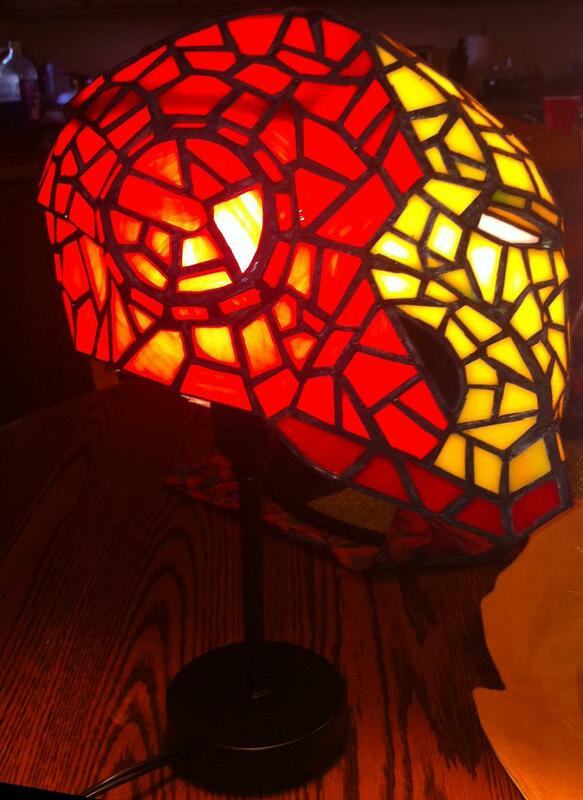 Iron Man Inspired Lamp: This cool lamp comes in the shape of Iron Man's helmet. Iron Man Inspired USB Drive: This cool 8GB USB drive lights up when plugged into a USB port; its waterproof, shockproof and has lightweight metal alloy design. 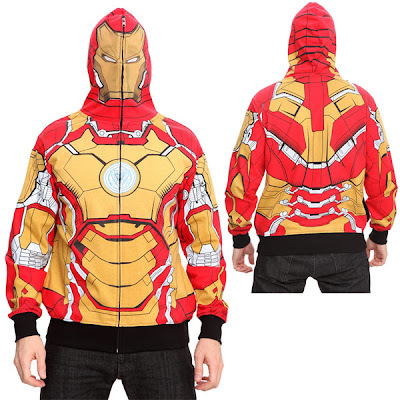 Iron Man 3 Costume Hoodie: This cool hoodie allows you to fully zip up to cover your face and features a mesh face panel. 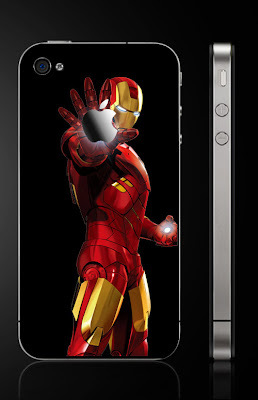 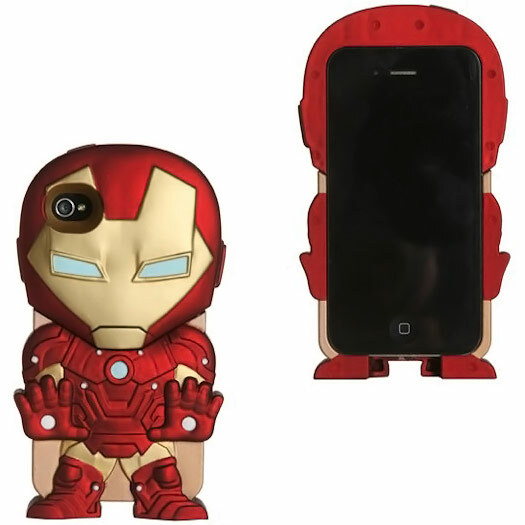 Iron Man iPhone 4/4S Case: Designed to look like a full body image of Iron Man, this two piece case will keep your iPhone secure, while the giving it a cool superhero look. 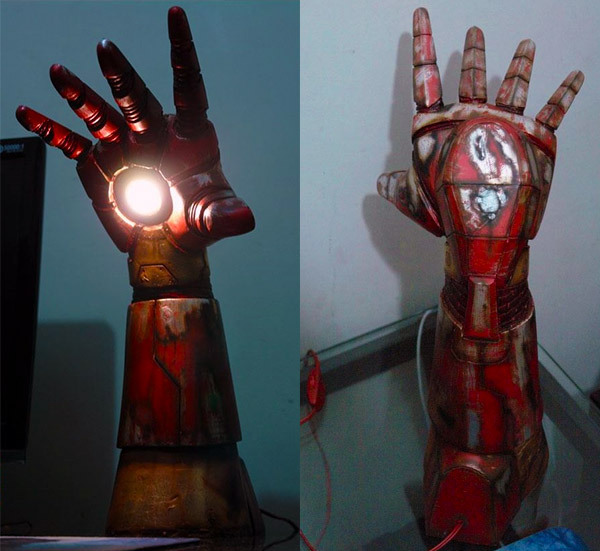 Iron Man Lamp: Sérgio Oliveira made this Iron Man lamp. 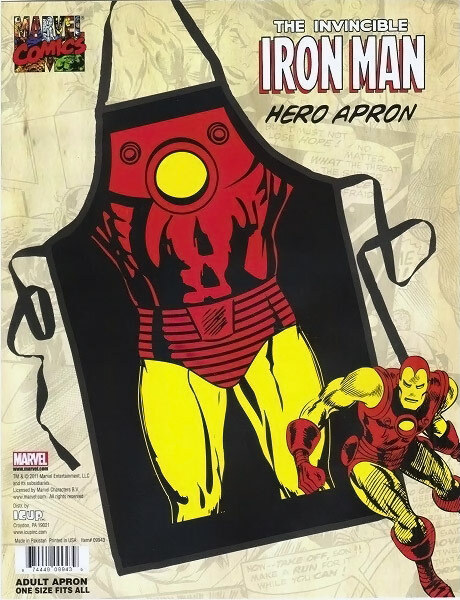 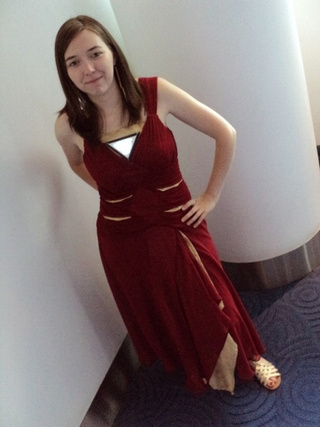 Iron Man Cooking Apron: The design only features Iron Man from the neck down. 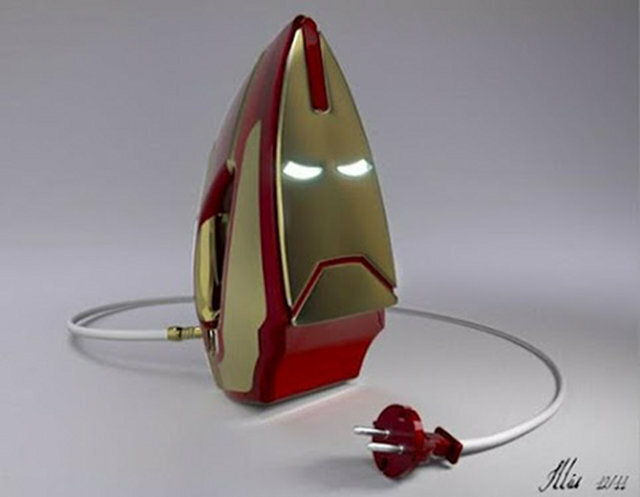 Iron Man Iron: It's a conceptual Iron Man iron. 15 Creative Plates and Cool Plate Designs - Part 2.